When playground safety is your top priority, you can rely on our swingset safety mats. 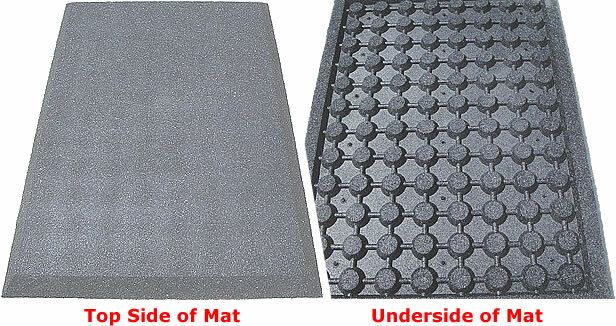 However, these mats are only for use on top of existing play surfacing. These mats aren’t to be used as a substitute for play surfacing, like placed directly over asphalt or black top. Note: Because these items ship via motor freight, they cannot be bought through our online shopping cart. Please phone us for more information about them.